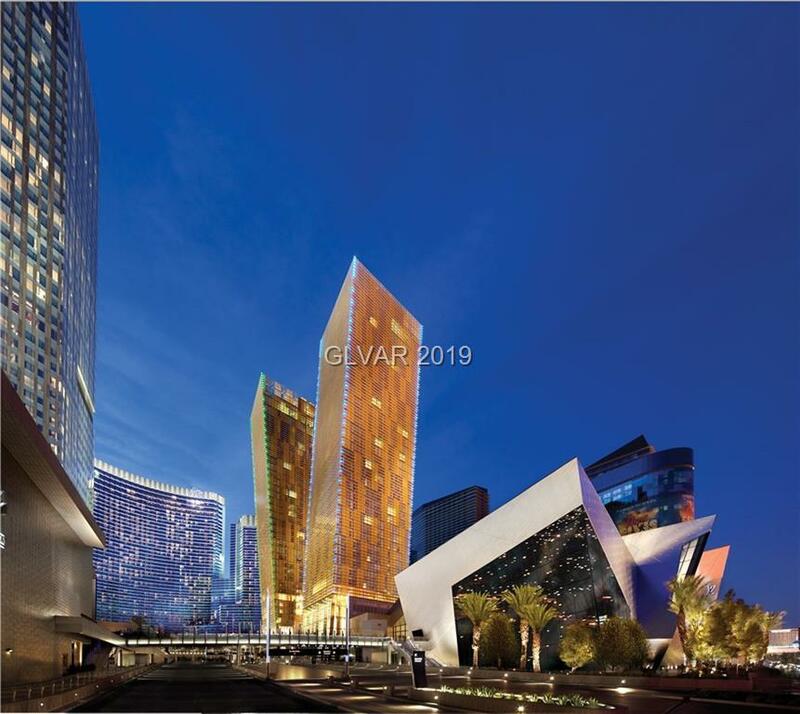 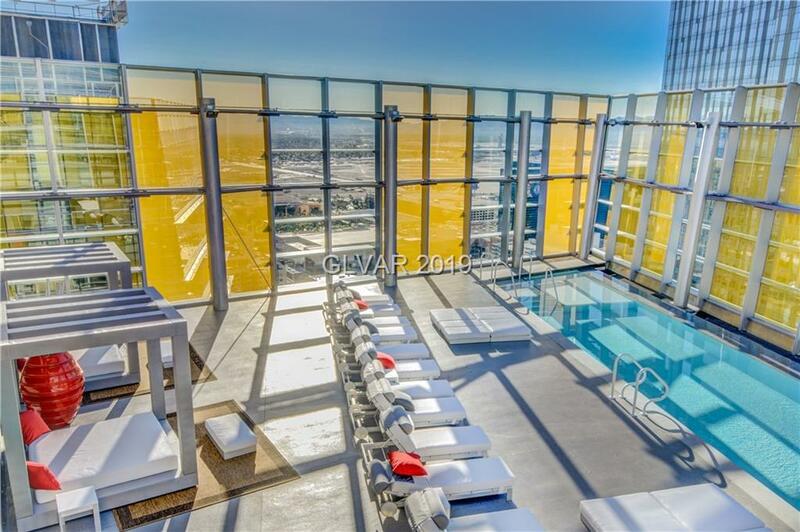 The iconic Veer Towers condominiums located in the heart of the Las Vegas Strip. 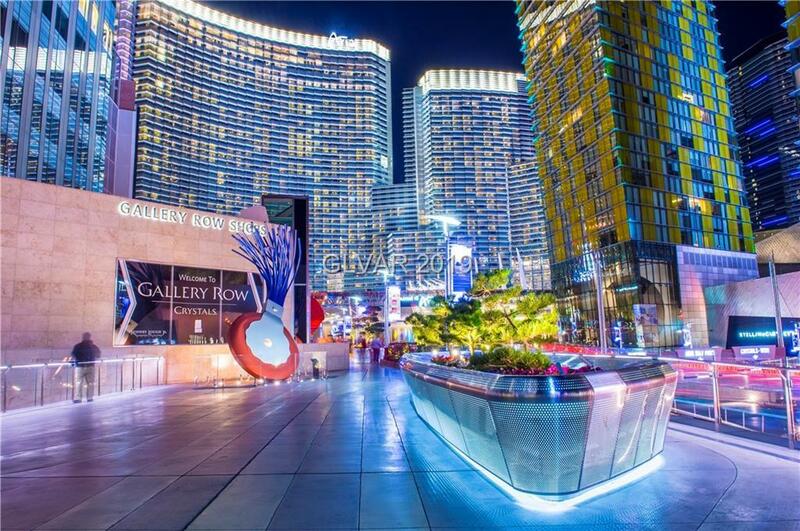 Located on the MGM City Center grounds of 64 acres and surrounded by over 300 restaurants in a 1 mile radius , Adjacent to T-Moblie arena , home of The Vegas Golden knights and a tram ride away from the Bellagio .This southeast facing 2 bedroom residence oversees the art gallery row and Las Vegas Strip . 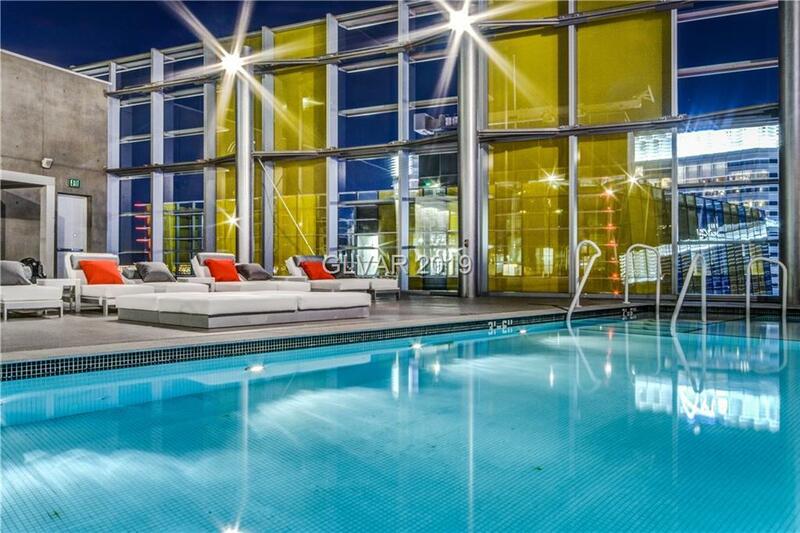 In excellent condition and just waiting for a new owner.